I know that good quality brushes are so important in doing makeup. 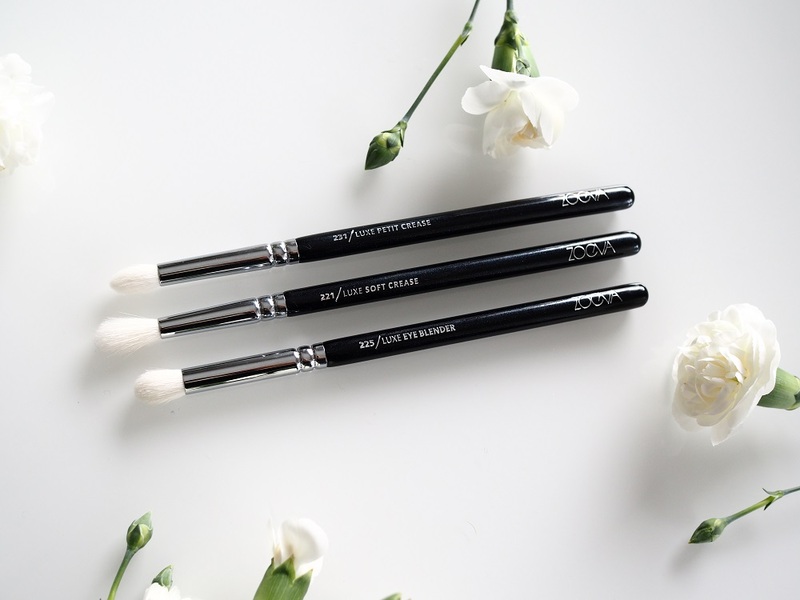 A great brush helps you to define your eyes or cheekbones – blend and smooth colors and different textures – or enhance your looks in any way really. When I first started doing makeup and experimenting with different eye shadow looks I used the worst brushes. I cringe just thinking about it. I used those brushes that come with the packaging and blended my eye shadows using those brushes. And yes I owned about three brushes and that was it. After that I got better brushes – and learned the difference. I used Duroy’s brushes in school and after that I got Coastal Scents brush set and sold my Duroys. I really like the Coastal Scents brushes and still use them – but they don’t last forever and they could be a tiny bit better. Softer but stronger – because now they all detach in the middle and that is so annoying when you have nothing to have a grip on. Other brands I’ve tried are Ecotools, Kryolan and Morphe. I like all of them – especially Ecotools. 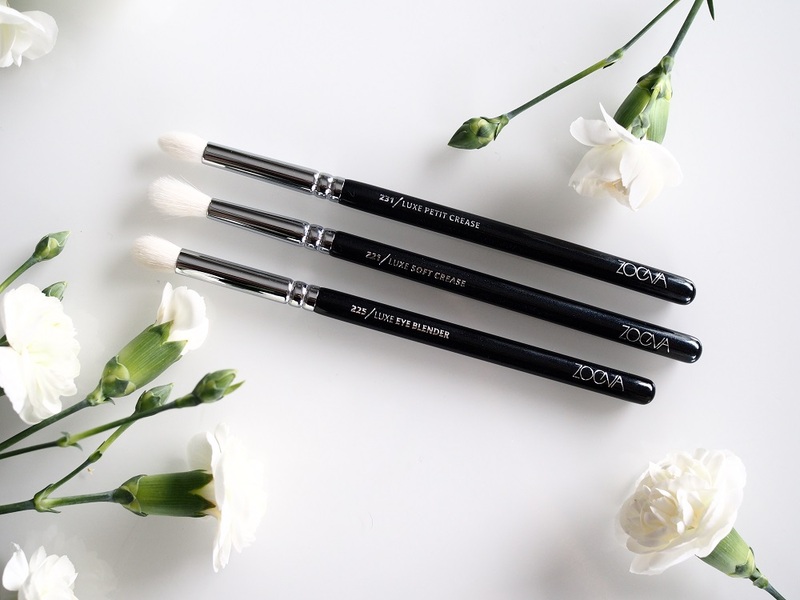 My newest friends are these three brushes from Zoeva. I got them from my sister while she was in Germany. I needed some new eye shadow brushes that would be soft and good with crease-work. And you know what? These are good! No regrets even though I bought them blind. I’ve only had them for a while so I don’t know how well they last but they seem quite strong. Not to mention they are beautiful. * is good for crease when you want more of a defined look and it also fits the lower lash line nicely. 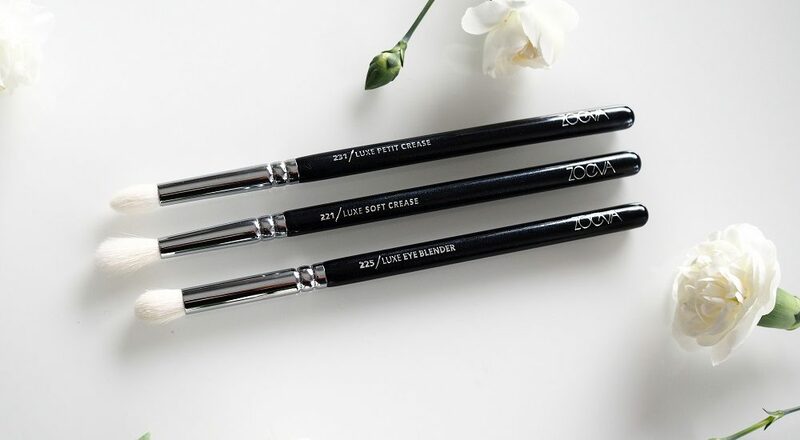 is perfect for blending the crease and blending anything really. This is my favourite brush out of these three. * is good for blending and fading colors out. It’s also a cleaning brush if you happen to pull your eye shadow too high up (it happens okay).